Spring is just around the corner! Today, I'm teaming up with Kim from Elementary Antics and several other bloggers to share a fun spring idea and freebie! I have a fun and free activity about number bonds today. As we all know, helping students become familiar with number bonds is important to building number sense in children. Understanding part-part-whole relationships between numbers helps students understand addition and subtraction, and number bonds help strengthen mental math strategies. Now, although we know the importance of number bonds, it's good to remember that our students are very young, and the use of concrete materials in their learning and understanding is crucial. You can use all types of manipulatives and materials to have students learn about number bonds in a hands-on way. Some of my favorites are unifix cubes, pom-pom balls, and double-sided counters. The activity pages I'm sharing with you today are the perfect complement to your instruction on number bonds! As you can see, the number bonds are bunny-shaped, which makes this the perfect spring activity! Click on the cover image below to download. Enjoy! I'm linking up with several other bloggers! Check them out below! 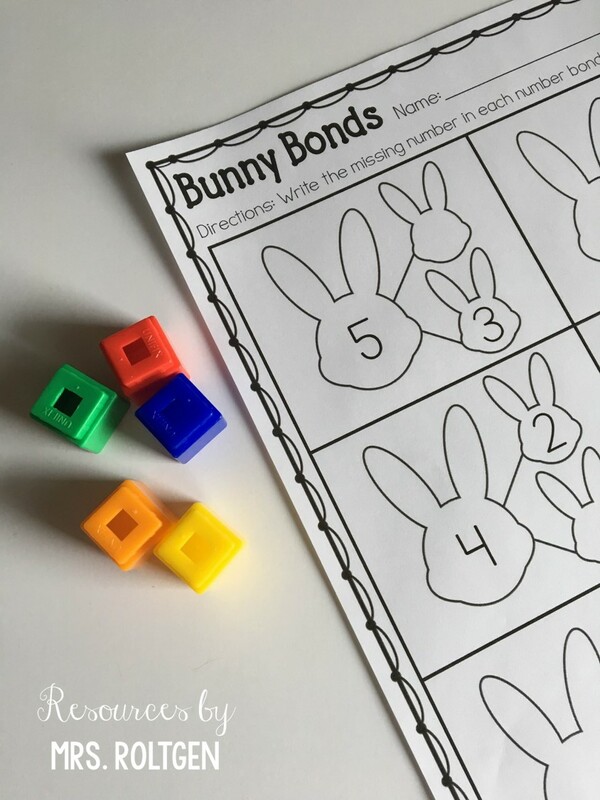 These bunny number bonds are so cute! What a fun way to practice number bonds! Thanks so much! I love the bunny number bonds, too! Those bunny number bonds are TOO CUTE! What a great idea!!! 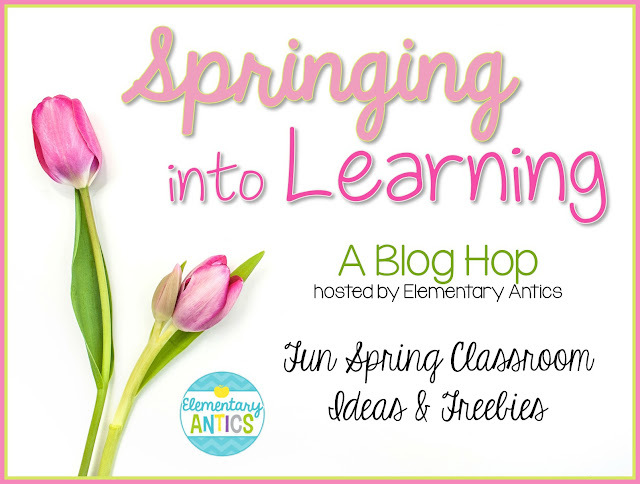 I love this blog hop, and I am your newest follower!! :) I can't wait to read more posts! OH...I just noticed you were a Kansas blogger! ME TOO! I am hoping us Kansans can put together a meet up one of these days!! 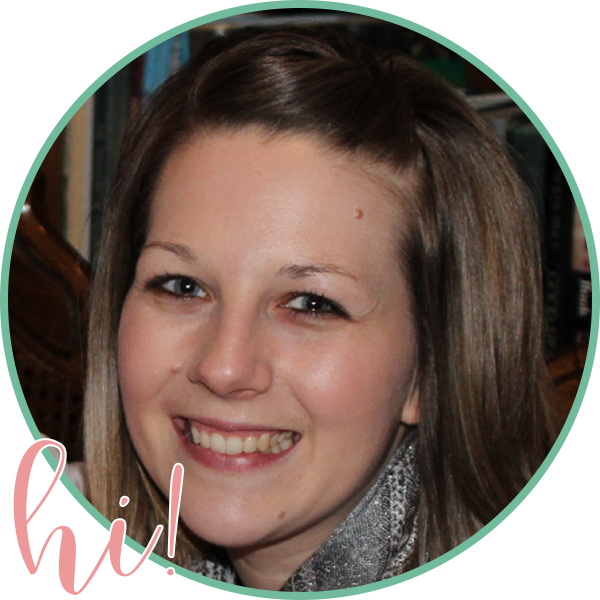 I’m Katie, a wife, mom to two sweet girls, and former kindergarten teacher. I love creating engaging teaching resources for the elementary classroom! Katie Roltgen is a participant in the Amazon Services LLC Associates Program, an affiliate advertising program designed to provide a means for sites to earn advertising fees by advertising and linking to Amazon.com.